From our partner in Paris, Danika Jurisic. 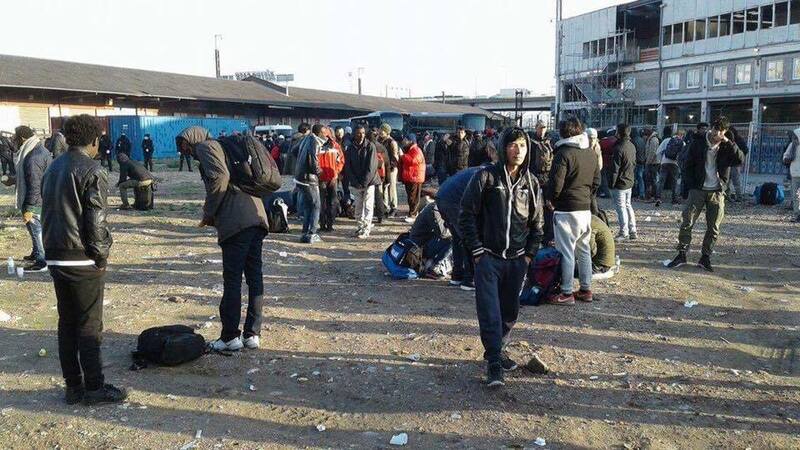 This Tuesday (9 May) there was another evacuation of a camp in Paris. The media reported that about 1,600 people were taken to housing centres, but at midnight there were still some refugees waiting for their accommodation and it is likely some are left living on the street. Some of the refugees will remain in the Paris centre for the next few days until they are assigned their own housing project, probably outside of Paris. We are receiving new information on refugees whereabouts all the time.